I have been busy lately, I played the benchmark for the first time in a while. 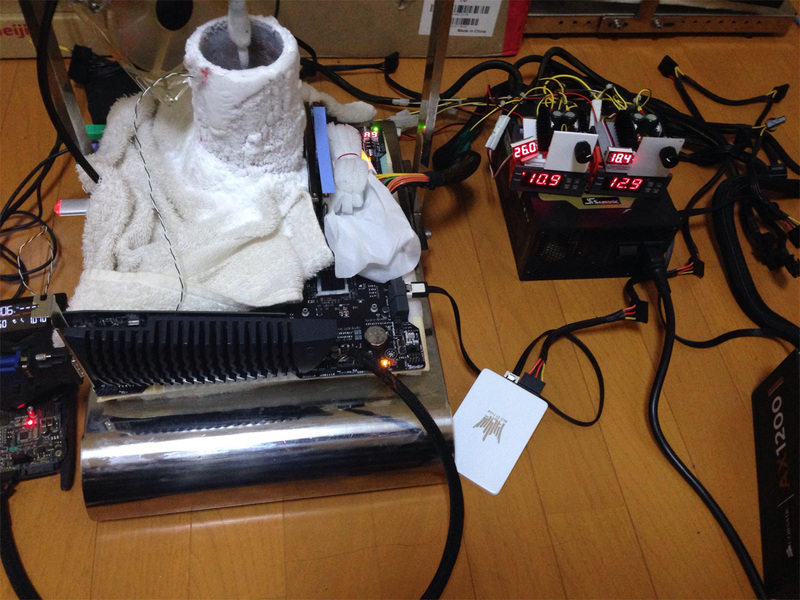 Today I used CPU that XTU is good at. 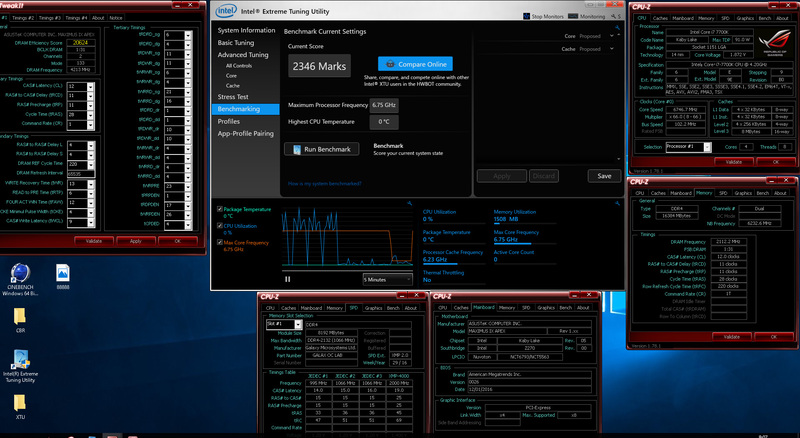 This CPU is easy 6.8G, and I still can not see the limit. However, the performance was idle and the score was not quite good. When I tried clock down, seems that was the best spot.